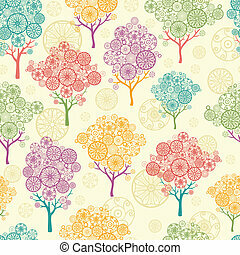 Colorful abstract tree vignettes seamless pattern background. 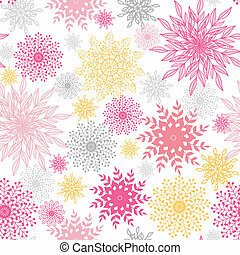 Vector colorful abstract tree vignettes seamless pattern background with hand drawn floral motif. 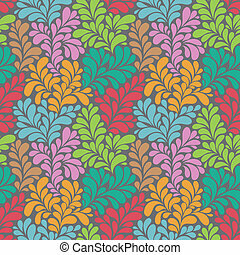 Vector colorful abstract tree vignettes seamless pattern background with hand drawn floral motif. 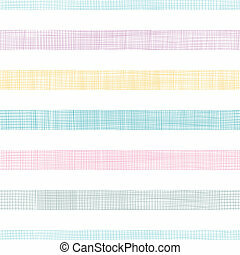 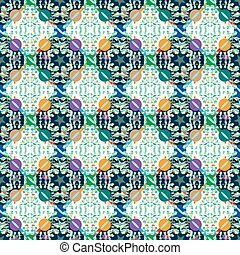 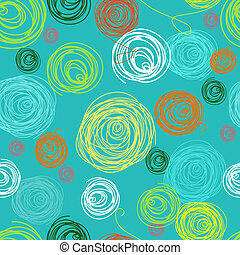 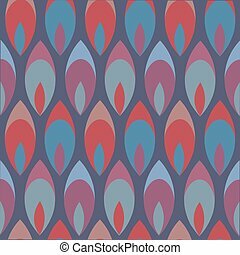 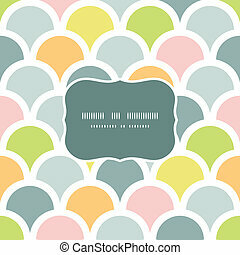 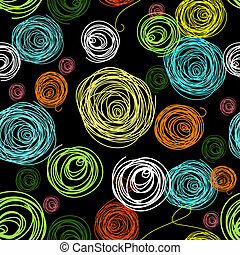 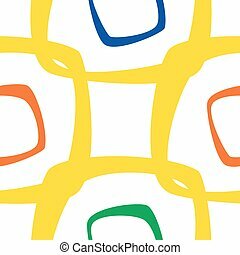 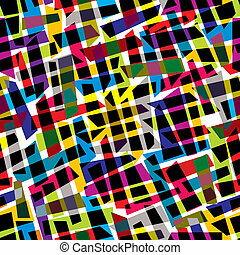 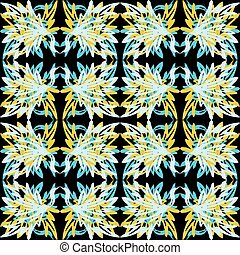 Abstract colorful pattern, seamless background. 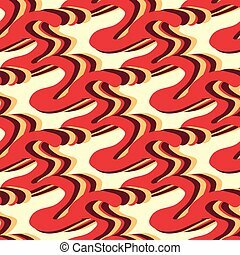 Simple repeating texture. 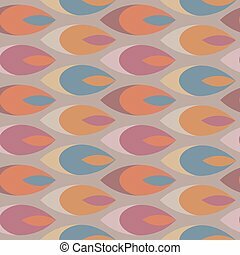 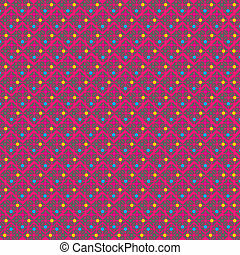 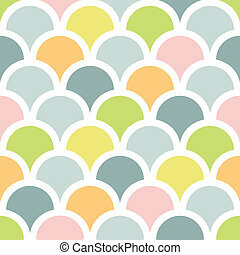 Abstract colorful seamless pattern, vector background. 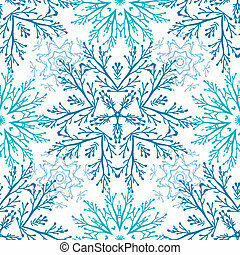 Vector abstract tree vignettes seamless pattern background with hand drawn floral motif. 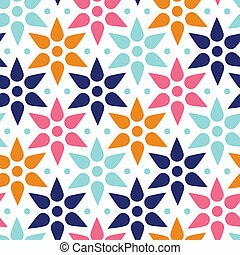 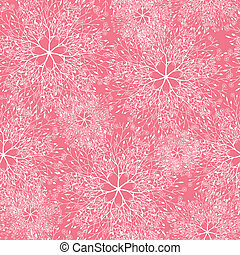 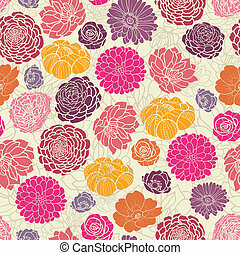 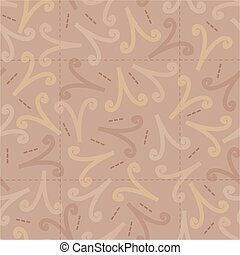 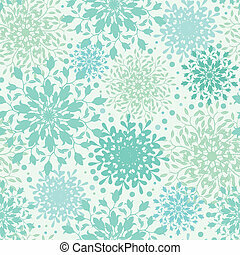 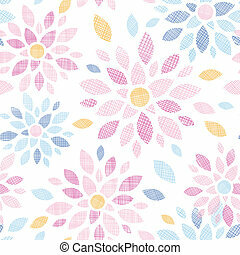 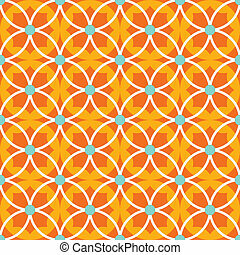 Vector abstract floral vignettes seamless pattern background with hand drawn elements. 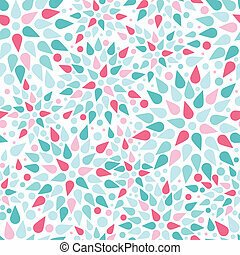 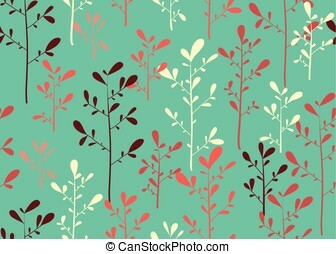 Vector abstract branches vignettes seamless pattern background with hand drawn elements. 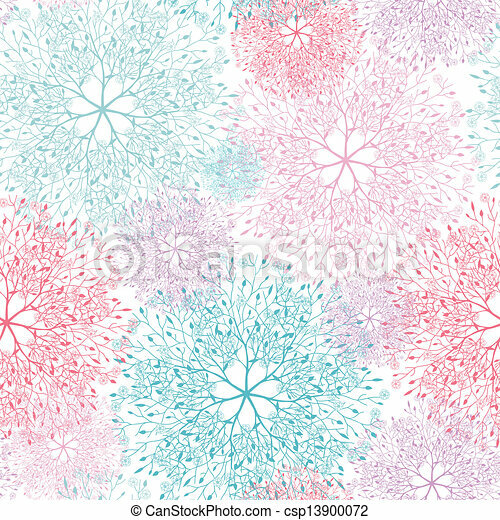 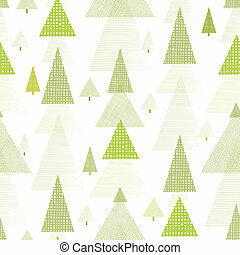 Vector colorful abstract trees seamless pattern background with hand drawn decor elements. 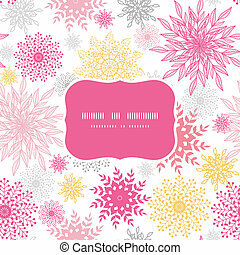 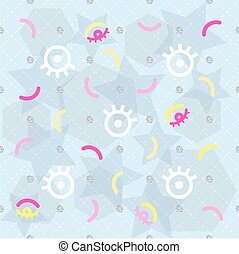 Vector abstract floral vignettes frame seamless pattern background with hand drawn elements.